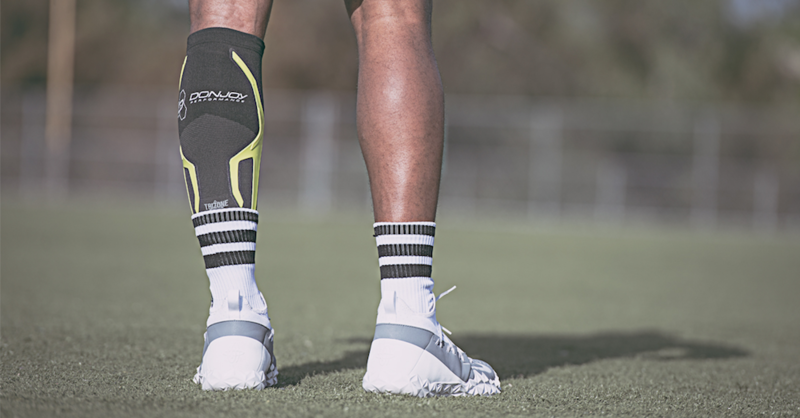 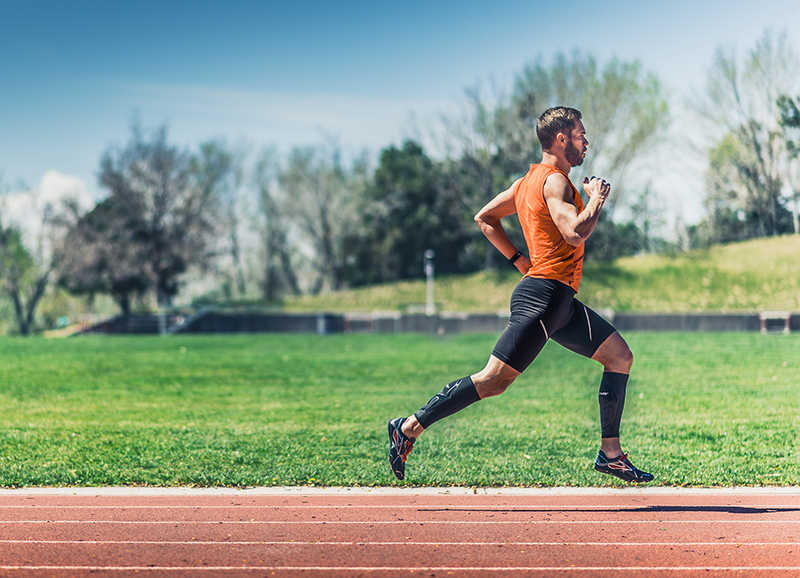 Speed up recovery, reduce pain and get back in the game with the DonJoy Performance Trizone Calf Support. 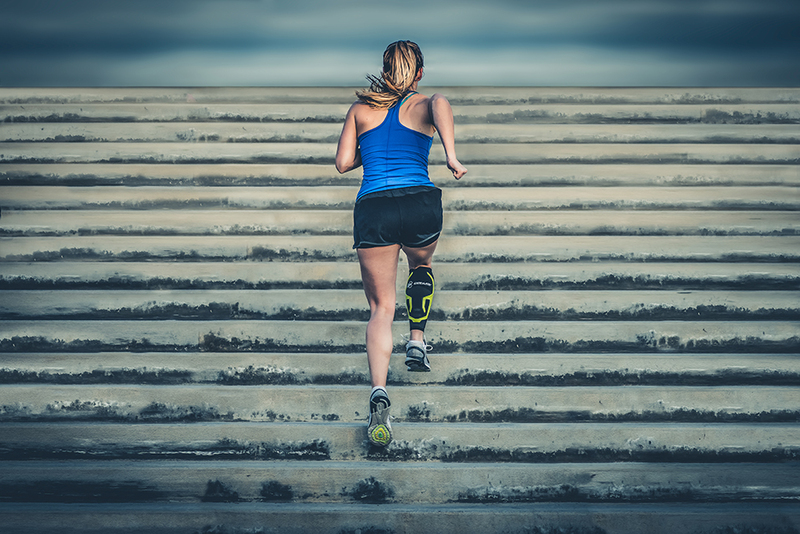 This product takes the benefits of bracing and applies it to a muscle. 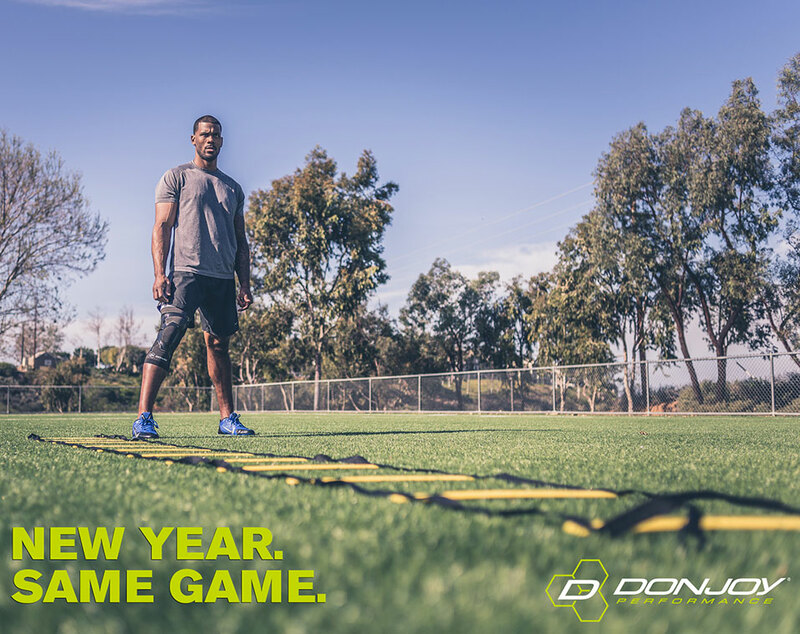 DonJoy Performance Athlete Kyle Harrison started playing Lacrosse at 4 years old, and hasn’t slowed down since. 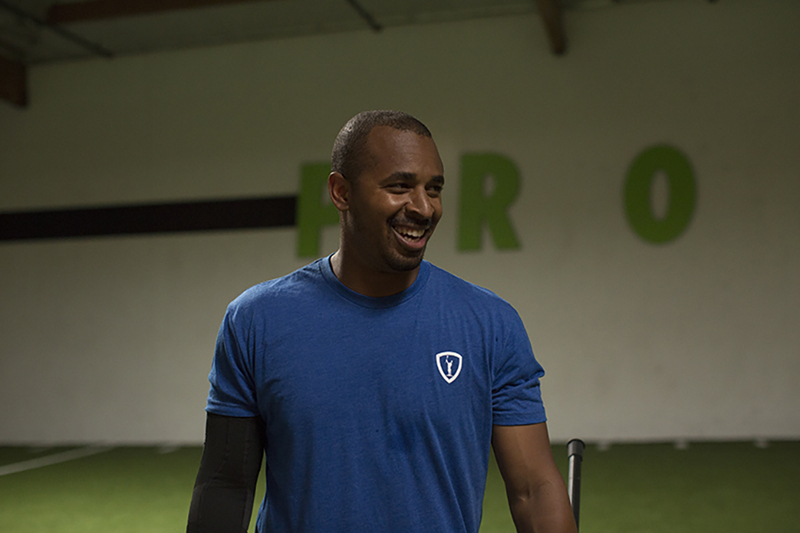 As he competes in his 11th professional season, Kyle puts a strong emphasis on keeping his body right.